Catalysto was awarded a bronze bell (the highest award given in the category) for its work on the IADT 2012/2013 collateral. 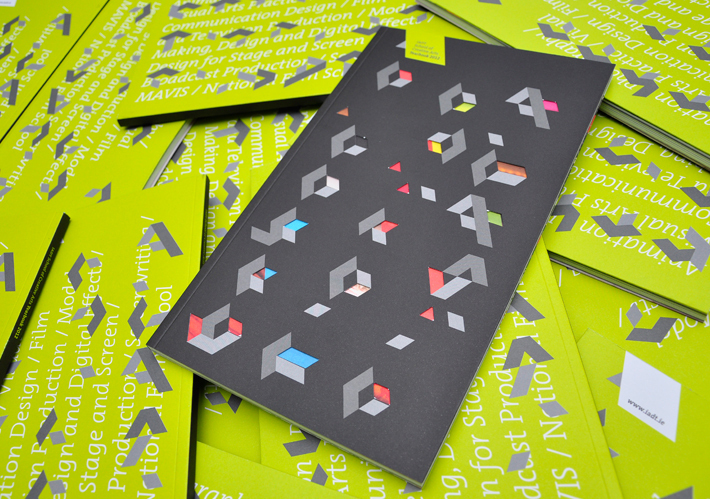 Appointed by IADT in 2012, Catalysto was tasked with strengthening and re-positioning the IADT brand through a complete overhaul of the institute’s extensive range of printed brochures, catalogues, prospectuses, handbooks and more. 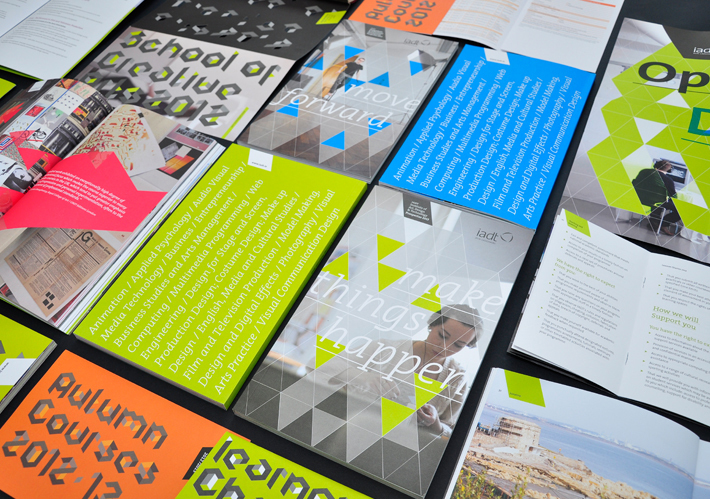 The resulting materials have been widely commented upon and appreciated throughout the creative industry and beyond. The awarded collateral is the ‘opening statement’ in the campaign which will develop over three years. Founded in 1958, ICAD is a non-profit, membership led body ‘made up of the best creatives in Ireland’. ICAD’s primary aim is ‘to foster, promote and reward creative excellence in Irish Advertising & Design’. “We are very appreciative of the opportunity afforded to us by IADT. They are, in every respect, an excellent client, with a very clear vision – IADT is a fundamentally important institution providing the Irish creative industry with exceptional highly skilled talent. The Institute of Art Design & Technology (IADT) is the only educational institution recognized at this year’s ICAD Awards.” (Garrett Stokes, Partner/Creative Director, Catalysto). World Industrial Design Day, an initiative of the International Council of Societies of Industrial Design (Icsid), is observed annually on 29 June in recognition of the profession of industrial design. World Industrial Design Day was established to promote awareness of the profession of industrial design, highlight the contribution designers and academics have made to the discipline and facilitate collaborations that help improve economic, social, cultural and environmental quality of life throughout the world. “Industrial design is open” has been announced as the 2013 World Industrial Design Day theme. To celebrate, Icsid invites participants to explore ways in which industrial design is open and accessible to all. Stroke Urban Art Fair – Berlin, 13 – 16 September 2012. The Stroke Urban Art Fair Berlin, now in its third year will take place once again at the Postbahnhof Berlin. Within the last two years, more than 60,000 visitors came to see artists and galleries from all over the world including Poland, Brazil, Austria, USA, Italy, France, Chile, Spain, Switzerland or the UK. The organisers tell us “In fact the huge variety of subcultural dynamics of the last 30 years in this melting pot is self-replicating”. 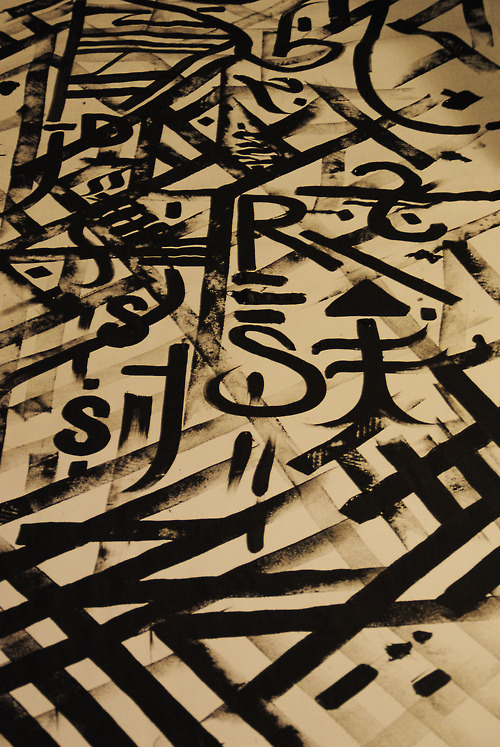 One of the exhibitors at this year’s Stroke Urban Art Fair – Blaqk is a collaboration between 2 designers from Athens Greece, Greg Papagrigoriou and Simeκ – creating a mix of illusive forms and letters (typography-calligraphy-graffiti). The organisers are calling it “A creative platform for presenting and debating important and controversial ideas, both on and off the stage” Tuesday 18th September 2012 is the date of the inaugural Global Design Forum, taking place at the spectacular Central Saint Martin’s campus in King’s Cross, London. The Forum “will be the design calendar’s most enlightening and intensive one-day conference” according to organisers, bringing together the brightest industry leaders, thinkers and makers from around the world. The event is being curated and delivered by the London Design Festival team. The purpose of the Forum is to demonstrate design’s role in creating a more sustainable and prosperous future. The forum will bring together an alliance of organisations and talents – “from the most dynamic start-ups to the world’s most successful brands”; from key public sector figures to the most innovative design studios; from social entrepreneurs to cultural pacesetters – “to not just exchange ideas but to set the agenda for design’s impact on our world”. The Global Design Forum takes place during London Design Festival 2012 “We stay ahead by being different and more relevant each year” says Ben Evans, the festival’s director. The International Council of Societies of Industrial Design (Icsid) has announced that four cities will proclaim 29 June, World Industrial Design Day – as the Mayors of Dublin (Ireland), Graz (Austria), Helsinki (Finland) and Torino (Italy) have already signed proclamations. Pledges to sign the declaration before the official day of observance have also been received from Kauniainen (Finland), Ljubljana (Slovenia) and New York City (USA) have been made . These cities are joining Montreal (Canada), the first city to sign a proclamation in 2010, in commemorating this important day for industrial design. The acknowledgment, through the signed proclamations from eight cities declaring World Industrial Design Day, affirms the importance of industrial design to a city’s social and economic development and reinforces the relevance of programming championed by Icsid within the international design community. This year, to mark World Industrial Design Day, organisations from around the world are hosting events to celebrate their industrial designers and the fruits of their labour. 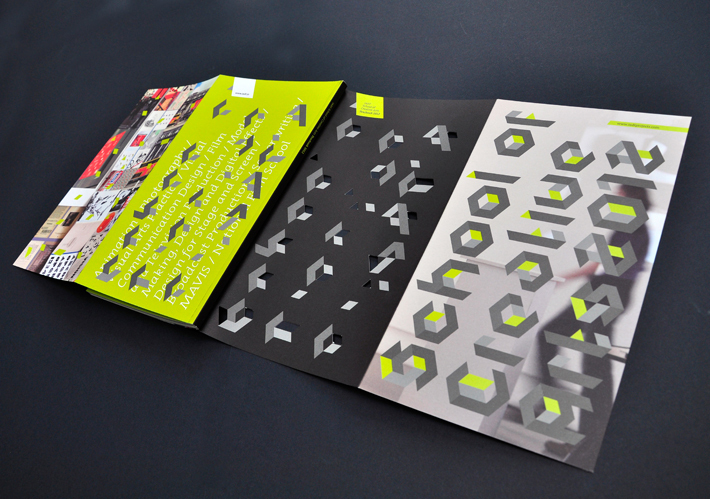 Design Schools such as the Scuola Italiana Design (Italy) and Universidad Catolica Nuestra Senora de la Asuncion (Paraguay) are creating a montage of video interviews on design and hosting local poster competitions, respectively, in order to spread awareness throughout and beyond their design community. Two organisations in India, Tata Elxsi and Rana Chaitable Trust are holding nation-wide design contests to commemorate the day. In addition to events in Belgium, Canada, the Philippines and Venezuela, Executive Mayor of Cape Town, Patricia de Lille and Icsid President Soon-in Lee will participate in the signing ceremony of the Host-City Agreement for World Design Capital 2014. The City of Cape Town was designated World Design Capital 2014 by Icsid at the 2011 IDA Congress in Taipei [Taiwan, (Chinese Taipei)]. The Signing Ceremony marks the first signature event for Cape Town as it officially assumes the title of World Design Capital 2014 and reveals its colour rendition of the WDC logo. Over ten days in September, the London Design Festival will feature hundreds of events that take place across London, showcasing the city’s pivotal role in global design. First staged in 2003, the London Design Festival is one of the world’s most important annual design events. The Festival programme is made up of over 300 events and exhibitions staged by hundreds of partner organisations across the design spectrum and from around the world. The Festival is both a cultural and a commercial event. The programme ranges from major international exhibitions to trade events, installations to talks and seminars, from product launches to receptions, private views and parties. The majority of events are free of charge – enabling visitors to participate, listen, learn, commission and make purchases. The Festival is funded through a combination of public and private sources. The Mayor Of London’s office provides grant funding for the Festival; Arts Council England have been long term supporters of the Festival. Private funding (approx 60%) is raised through sponsorship of Festival projects alongside a small range of London Design Festival products and services delivered throughout the year. 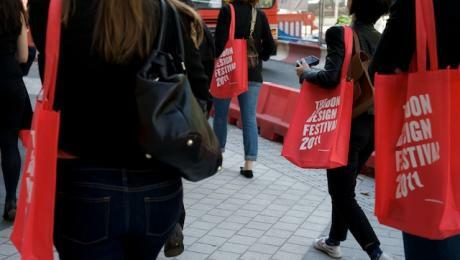 Almost 350,000 direct visitors attended events listed as part of the Festival in 2011 and the Festival attracted substantial press coverage, with 1,811 articles about the Festival appearing worldwide. Dublin born Jon Berkeley created this illustration for the launch issue of 2050 magazine – a new publishing venture dealing with renewable energy. The publishers intend to attract crowd funding with their launch issue – check it out here. 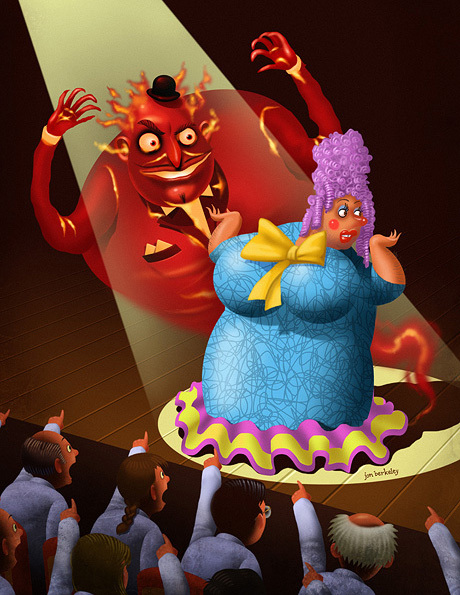 Jon Berkeley has worked as a freelance illustrator for a quarter of a century and more recently has taken to writing. He is the author and illustrator of Chopsticks, a story about the friendship between a mouse and a dragon, and is the author of the Wednesday Tales series—The Palace of Laughter, The Tiger’s Egg, and The Lightning Key. His illustrations have appeared on the covers of The Washington Post, The Sunday Times, Time Magazine, The Economist, The Global Legal Post, The LA Times and many other prestigious magazines. Design Innovation End of the Year Show is taking place on 7th June at 7pm in Iontas Foyer, North Campus, NUI Maynooth. The theme of the show is ‘Design Innovation concepts brought to life’. The centerpiece of the show is the display of students’ individual and group final design projects. The Department of Design Innovation at NUIM studies design as the driver of modern innovation. It is home to the disciplines of Design and Design-inspired Innovation at NUI Maynooth – teaching and researching design as a strategic and creative user-centred discipline that is at the heart of modern innovation. There is a vibrant product design sector emerging in Ireland. Light Fantastic is a showcase of the work of 16 lighting designers currently taking place in the Malthouse Design Centre – a dedicated specialist enterprise centre focused on furniture and product design. 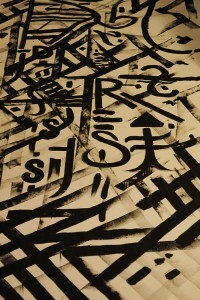 The exhibition runs until 31 May. Exhibitors include Shane Holland, Sasha Sykes, Glasshammer, Kathryn Payne and Aislinn Lynch. 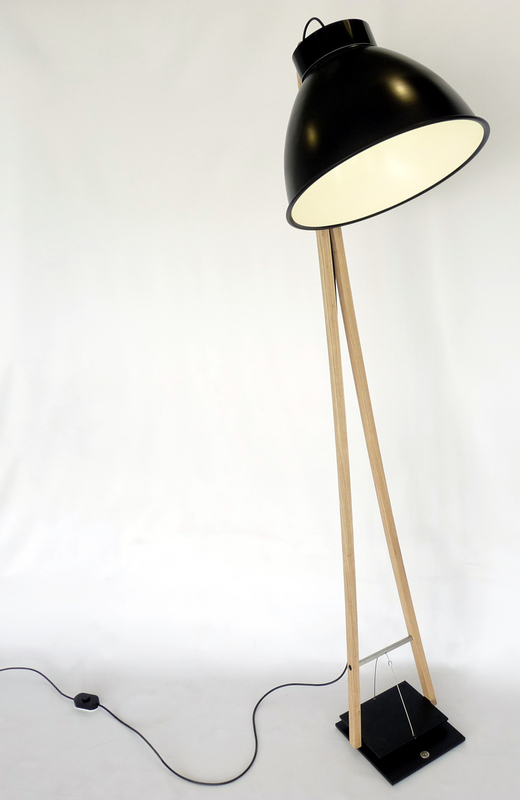 Shane Holland’s Arthur Lamp (see pictured here) is one of the exhibits on show. Opening Hours are 10am to 5pm. The Malthouse Design Centre is based in Distillery Court, 537 North Circular Road, Dublin 1.